How Will Google’s “Over-Optimization” Penalty Affect You? Google recently announced that it is taking additional measures to give high quality websites the recognition they deserve with the launch of a new algorithm update that would target webspam and issue a penalty for “over optimization.” With the impact Google Panda has recently had on the ranking positions of many sites, many companies and SEO agencies are left wondering how or if the new change will affect them as well. In short, as with the most recent Google Penguin update, those who engage in ethical SEO techniques and web marketing practices will in effect see reward for their efforts. Those who choose to go an unethical route, or fail to provide users with relevant content when visiting their sites will likely feel the brunt of the dreaded penalty. 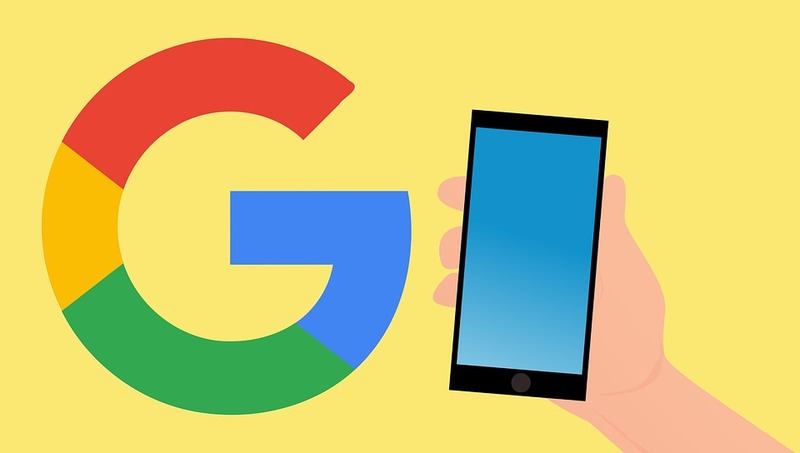 Delving deeper into understanding the impact of the penalty, it is important to recognize the purpose of Google’s algorithm changes, which the search giant has repeatedly identified as providing users with access to quality content. Therefore, the traditional technical based practices many have relied on for years to ensure indexing and more competitive search engine ranking positions are now far less likely to be effective, and may make one more susceptible to web crawler scrutiny. Although SEO remains important, keyword stuffing and similar tactics are a dying breed, and have been replaced by methods that help search engines identify the true value of the content that has been placed on a web page. SEO providers who want to help their clients rank well must adhere to Google’s call to create content that meets or exceeds their standards of quality. The infusion of social media and developing content with the focus of what is relevant to the needs of users are among the list of important factors SEO agencies today must consider. Failing to do so may lead to your web pages being entangled in the mix of the 3% of websites anticipated to be affected by Google’s impending algorithm change. For more information about effective SEO Services post Google Penguin Update call or visit Dallas Internet Marketing company OneSEOCompany.com.